Barona Beach Lakefront Resort! 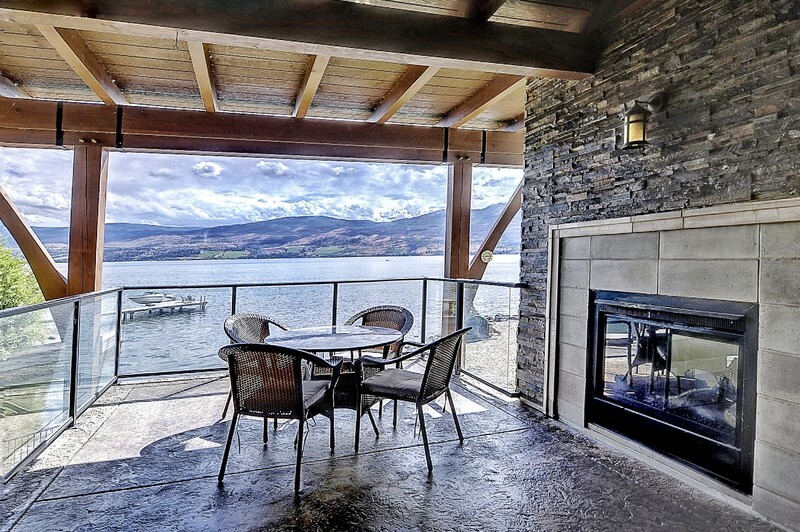 600ft sandy beach, marina, heated salt-water pool, hot tub, immaculate landscaped grounds, view of Mission Hill Winery, newly reno’d gym, theatre room, events room & Beauty Salon. 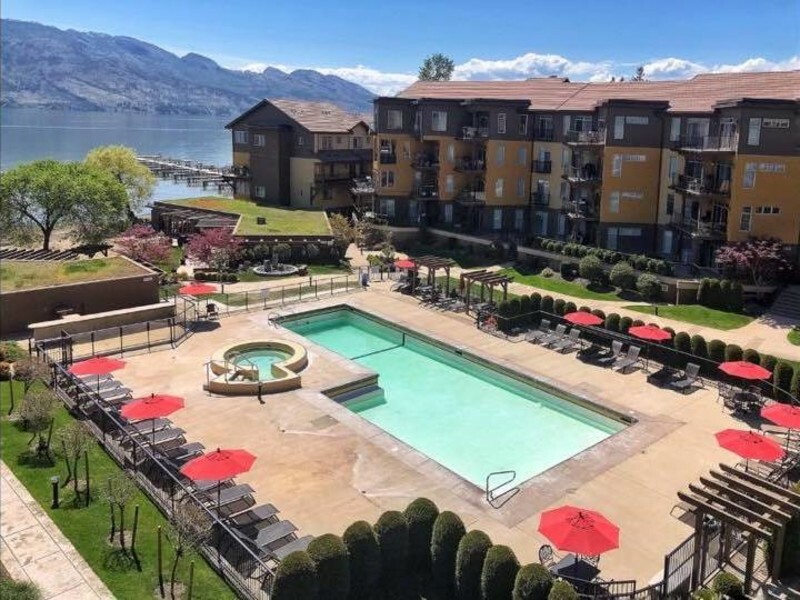 One of the best units available, this 1534 sqft corner suite 3bd/3bth has both canal and lake views and one of the biggest decks in the resort. 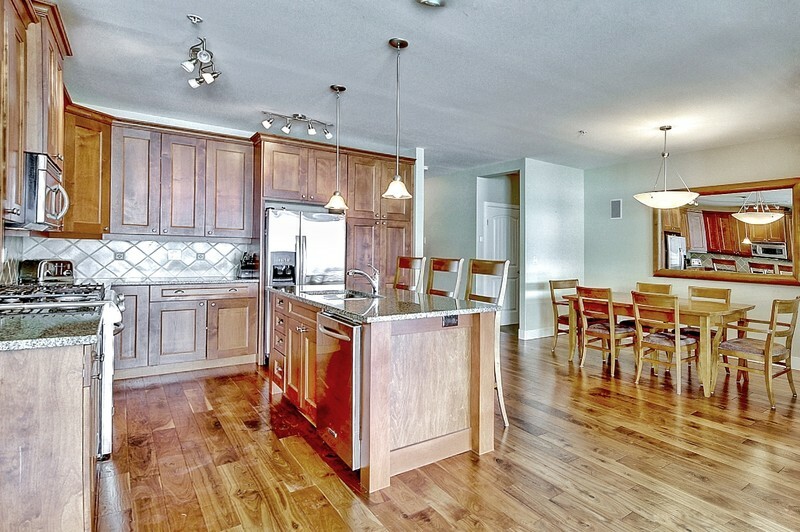 1534 sqft, 3bd/3bth, hardwood plank flooring, slate tile/partial carpeting, indoor/outdoor fireplace & 12-ft ceilings. 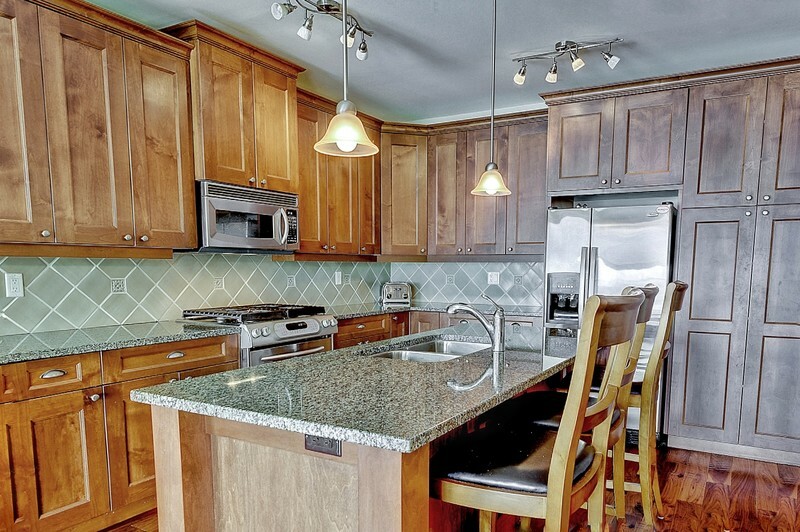 Gourmet kitchen w/ large island, s/s appliances, gas range, granite counters & dining for 8. 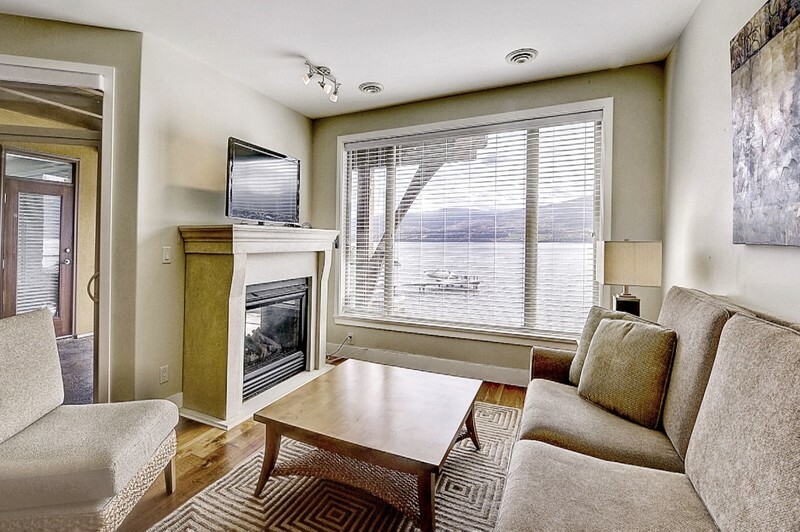 Master bdrm faces lake, walk-in closet, en-suite w/ granite counters, soaker tub & walk-in shower. 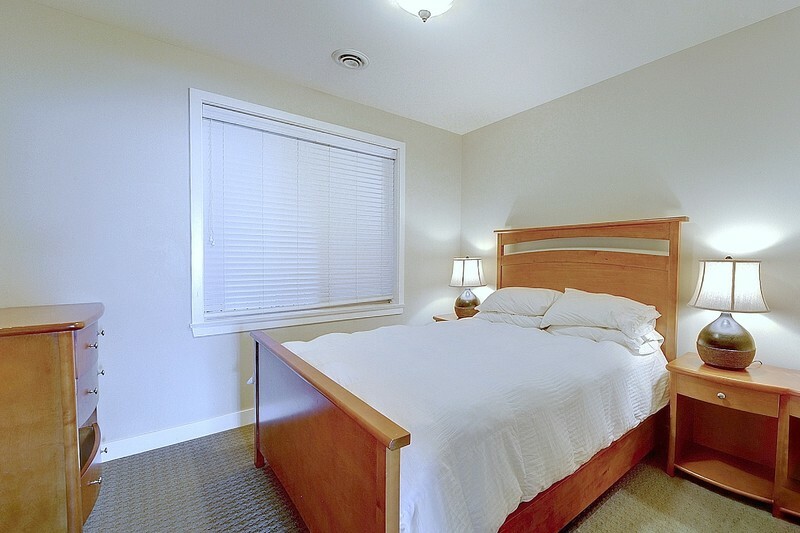 Second bdrm w/ TV, sofa-bed & 3pc en-suite. Third bdrm w/4pc bth. 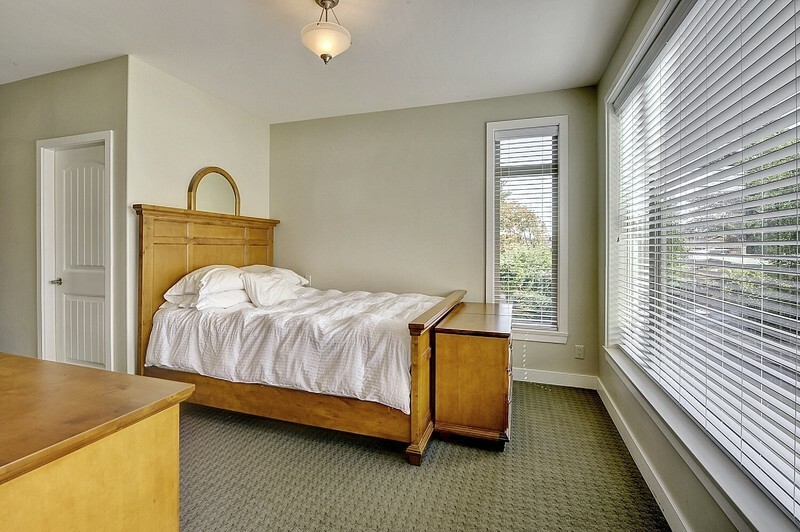 Fully-furnished right down to linens & pots/pans! 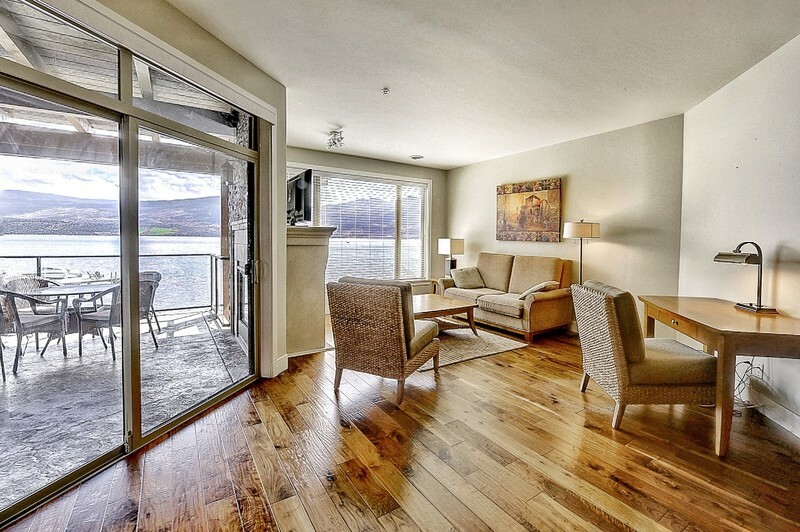 Outdoor hallway, in-suite laundry, secure underground parking & storage unit. 24hr on-site security (high season). 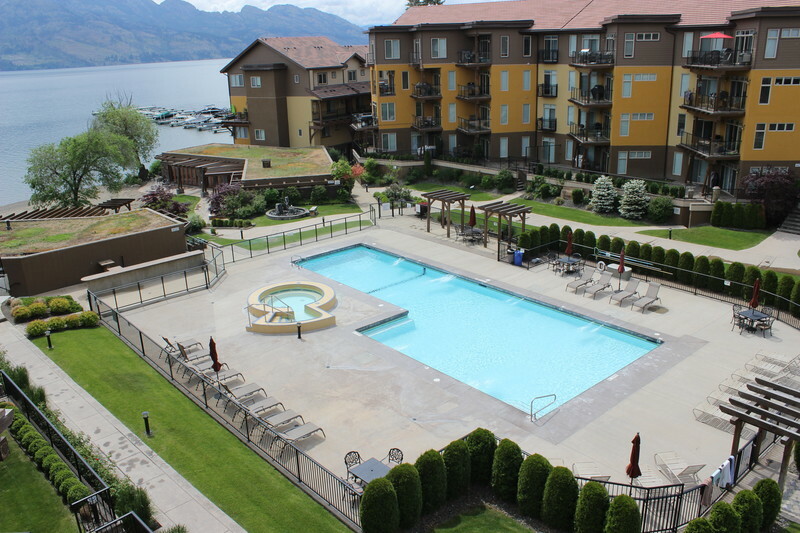 Geothermal heating/cooling, landscaping, pool/beach maintenance included in strata fees. 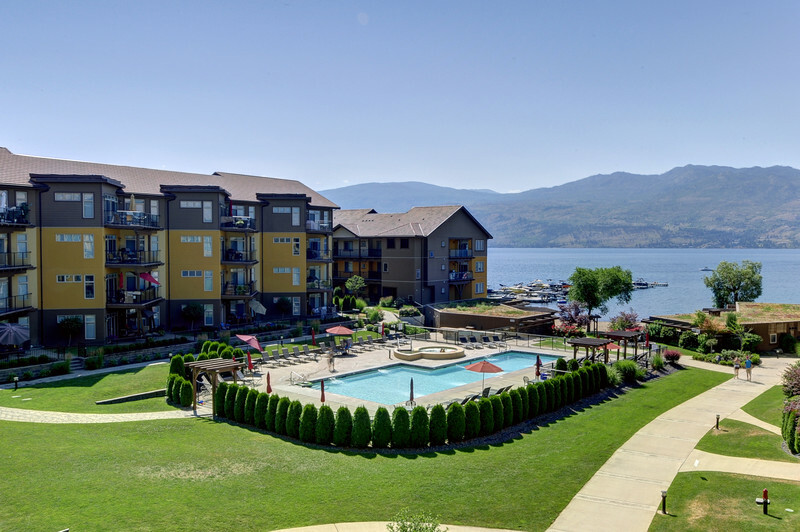 5 min to shops, golf & 10 wineries! 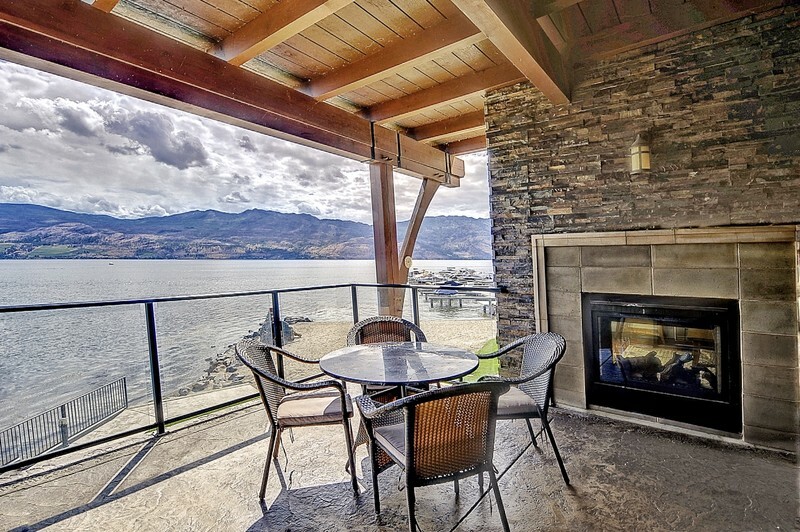 Year-round resort living or rent out. 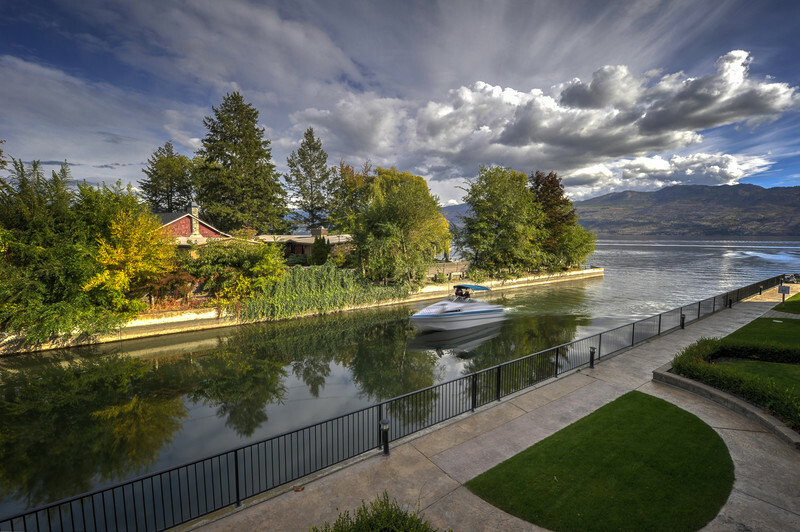 Boat slip & lift can be purchased separately, inquire for more info.